Once upon a time, a young girl went to visit a house under a waterfall at night. “May I spend the night?” she asked the master. “Yes, of course,” he said. However, he began to distrust her because of the strange request she made next. “Why did she say such a strange thing?” he thought. He stealthily opened a sliding door of the room she was sleeping in and in his doubt stole a glance at her. Surprisingly, a big snake coiled her up!! The next morning, he greeted her with the same kindness he had shown the night before. But when she left his house, he ran after her because he could not believe what had happened. Soon they reached the waterfall of Ryuou. “Who on earth is she…?” And suddenly the young girl sank into the waterfall. After having watched that, he suffered from a serious illness. It is told that the big snake she turned into has lived in the waterfall. Some waterfalls have their own folktales concerning a snake or a dragon; however, the ending of this story is definitely not happy. On the other hand, the Snake King is deified worship as a sacred god in Otoyo. ”You may feel fearful when you listen the ending of the story. However, the folktale has been passed down in a different way. It is said that the Snake King has been in the waterfall to protect the source and do the local people a favor.” said Naoki Nishikawa, working at the cottage in Kazigamori. After driving for an hour from Otoyo town area and walking a winding running down mountain path, you can hear a refreshing sound of water. There is a magnificent waterfall dropping water with intense loud sound. This is the waterfall of Ryuou selected as one of the most famous waterfalls in Japan. There is a clear cool air around the waterfall enclosed by cedars which are several hundred years old. Its spring water has never been extinguished though the source of it is at the top. From the mystic scene, it is called a spiritual water (reisui). 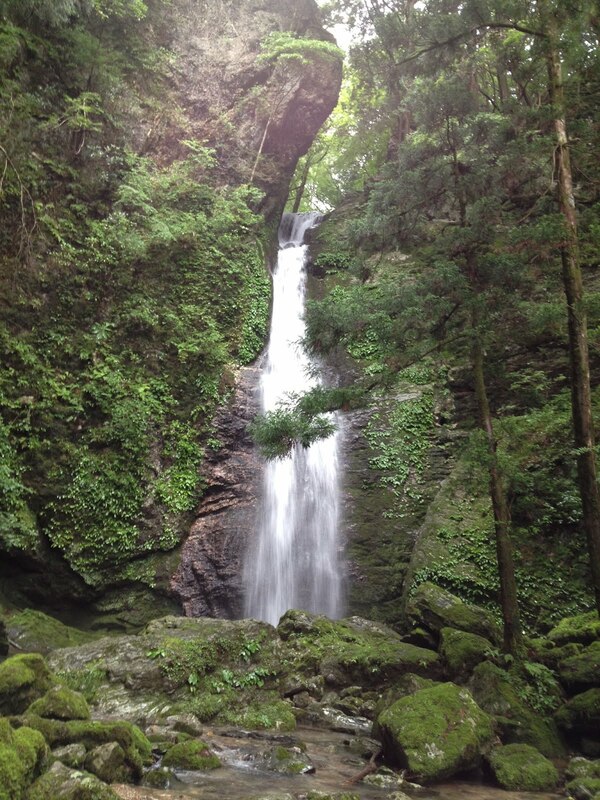 The waterfall of Ryuou is placed halfway up the Kazigamori which is a prefectural nature park in Otoyo. At the top of the mountain, you can find a small cottage. It is a cozy little building that about two thousand people visits every year. 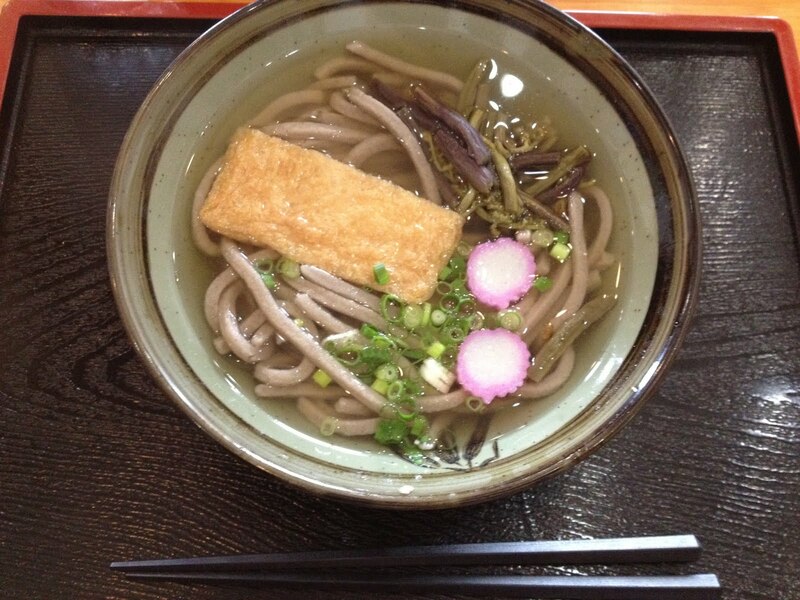 Most of local specialities offered there–Tategawa-buckwheat noodles, Goishi-tea, ginger dumpling cake and so on–are made by reisui. 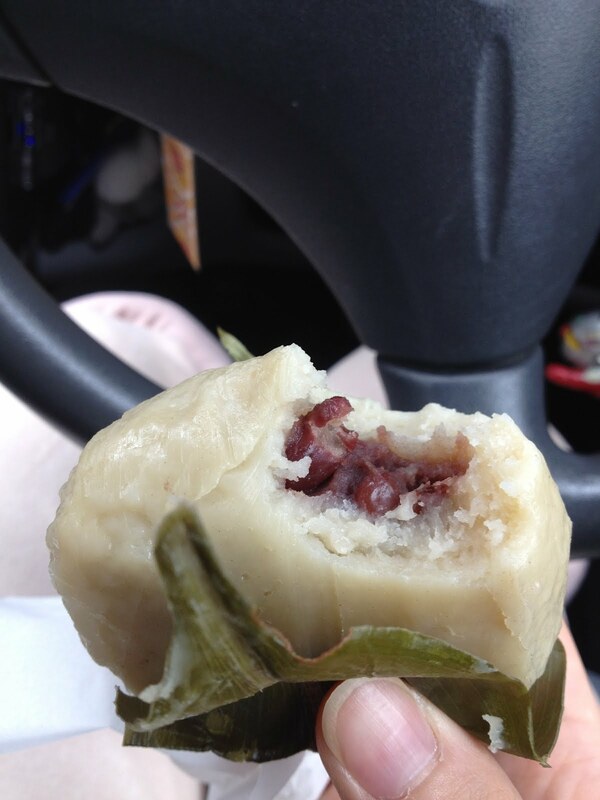 You can feel the nature of Otoyo by eating them. The highest selected waterfall is over 350 meter and most of them are at least 40 meters high. 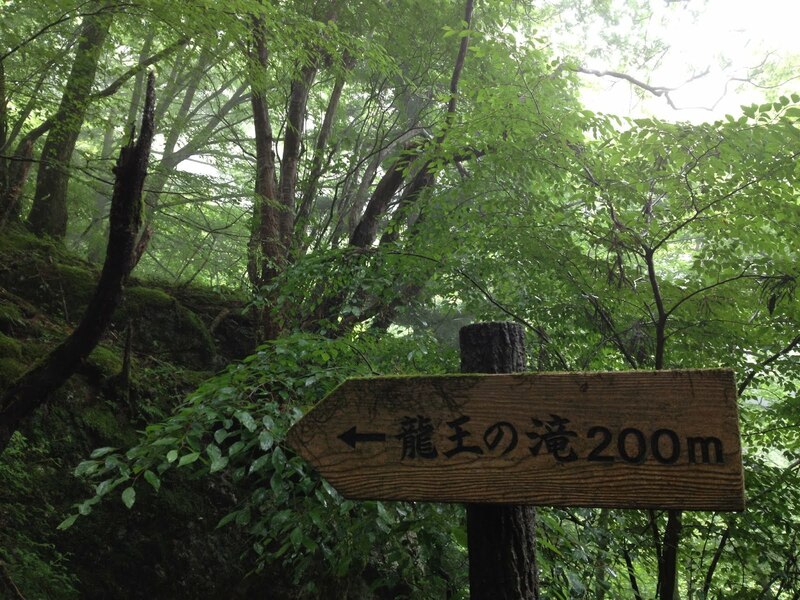 However, the waterfall of Ryuou is only 20 meters high. Why was the waterfall of Ryuou selected as one of the famous waterfalls in Japan in spite of its high? This is because the waterfall is the symbol of nature of Kazigamori and the dropping water is clear and beautiful. Kazigamori and the waterfall of Ryuou are twins that making the nature of Otoyo.The people who climb Kazigamori had different purposes with that the people who climbs these days have. Kazigamori had spiritual power to discipline the climber self. 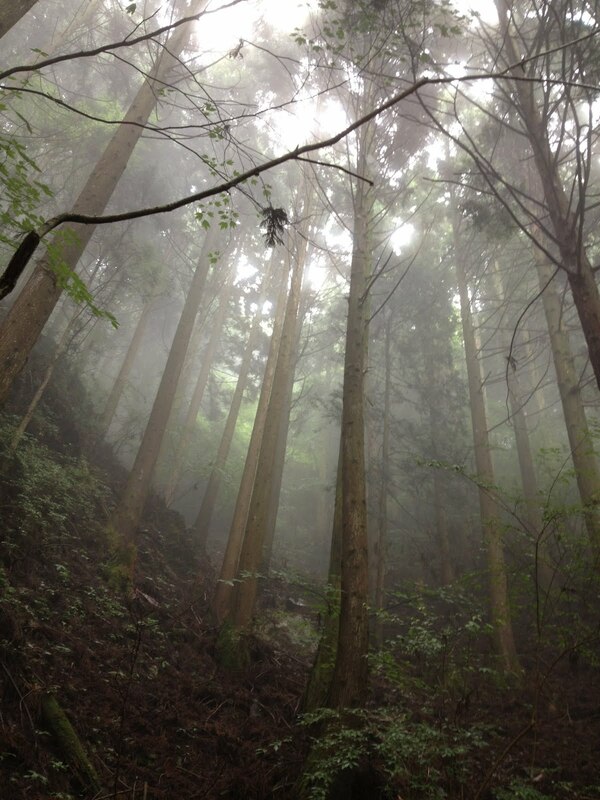 For Japanese people, mountains have a special meaning. It is not only source of a river but also the root of agriculture and forestry. Now there are few people to climb Kazigamori to train as before, but there are many climbers for camping, sightseeing and enjoying nature. One of the opportunities they visit is now still the Snake King story. The mystery that the King has protected the waterfall has attracted lots of people and the story has kept Kazigamori and the waterfall of Ryuou powerful.. They will have the favor, reisui from now on. What is more, the situation that climbers of Kazigamori are blessed with with natural resources each season is not changed at old days and also nowadays. The Snake King story related to waterfall is very interesting! Also, for the first time, I could know that there are connections between Kazigamori and the waterfall of Ryuou, and they make the nature each other!